Couples skate, ladies choice...Ride to all the best jams from the 80’s roller rink! DAMN KWEENS! 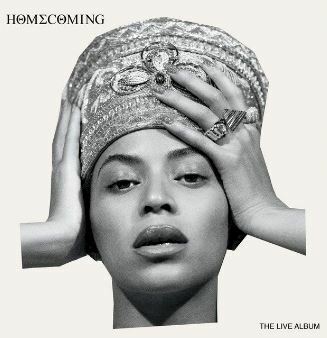 Beyonce's LIVE album just dropped and we can't WAIT to ride and sculpt to it with you!